We will take an excursion into the most basic of Hebrew Scripture texts: Micah 6……and may see how Jesus launched his insights in part from the vv.6-8. 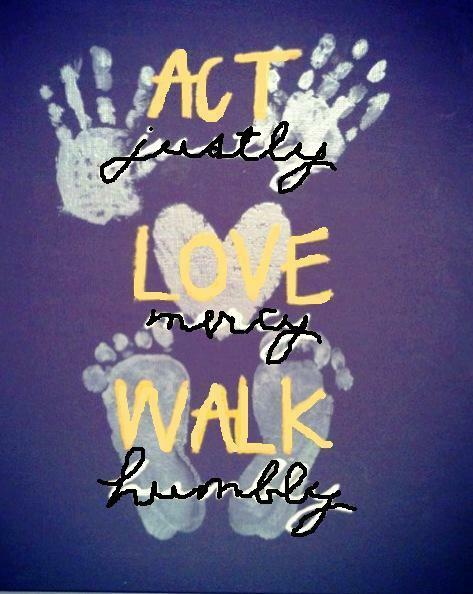 That takes us to Matthew 5 and the Beatitudes….. An Abrahamic people (“Go be blessing….”) become those who “do justice, love kindness, walk humbly with our God,” and live true happiness in expressing the stewardship of life beatitudinally. I know, it’s a mouthful but it is the heart of what our Christian calling is about! I hope to introduce the children to a wonderful new book offered by Archbishop Desmund TuTu…..one who soulfully embraces the theme of the day. This entry was posted in St. Peter's Church and tagged Michah 6-8, Pastor Frank Dietz, St. Peter's Church of Coupland Texas on February 1, 2014 by Stewart Dale Spencer.